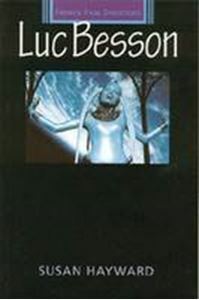 Quick overview Luc Besson is considered one of the hottest international properties to emerge from the new wave of French film directors in the 1980s. This is a study of Besson's film-making career to date, placing the films within their socio-historical and political context. Hayward sketches Besson's filmmaking and processes to date, placing them within their political and socio-historical context. His films represent the conflicts and tensions of a post-modern age and are perceived as signs of their time.